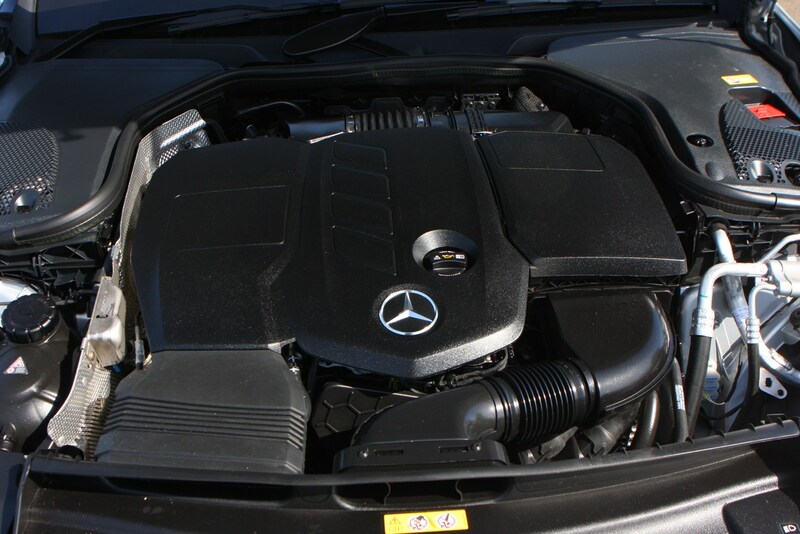 Insurance group: 28 - 49 How much is it to insure? 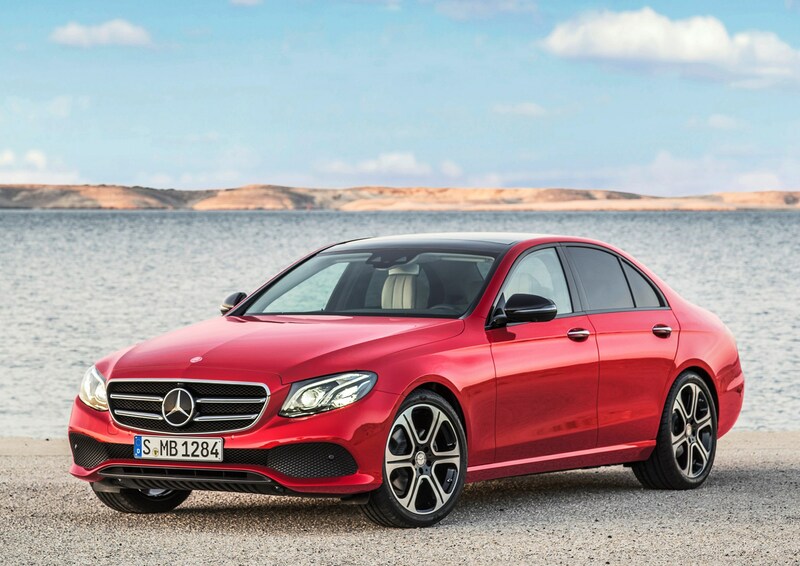 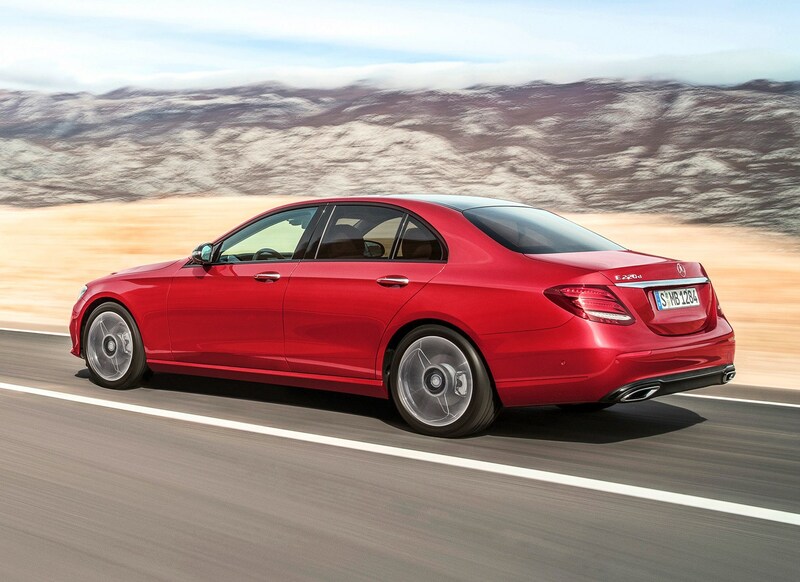 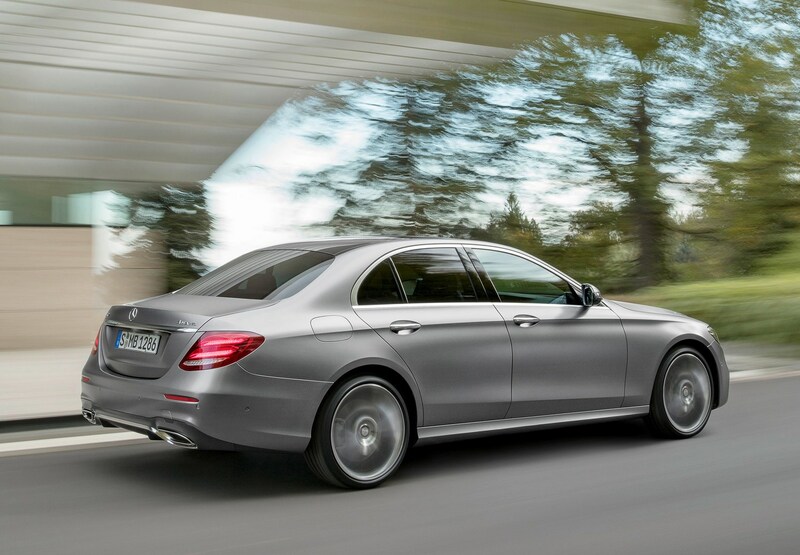 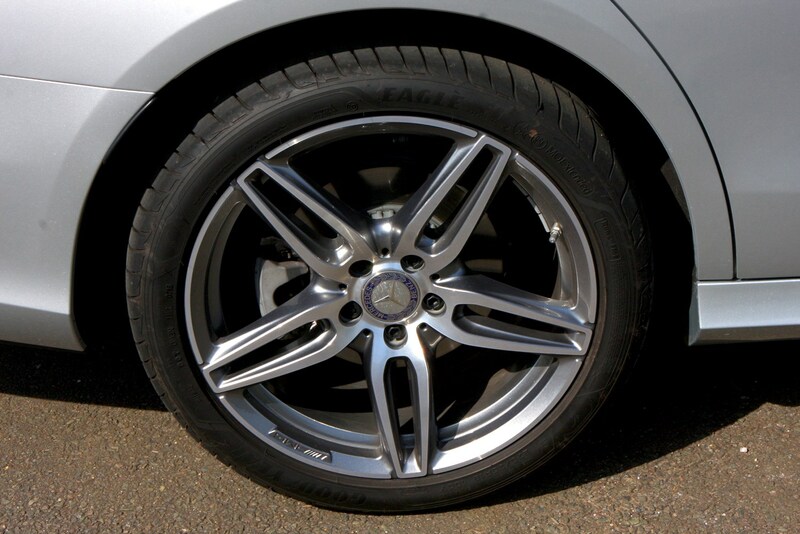 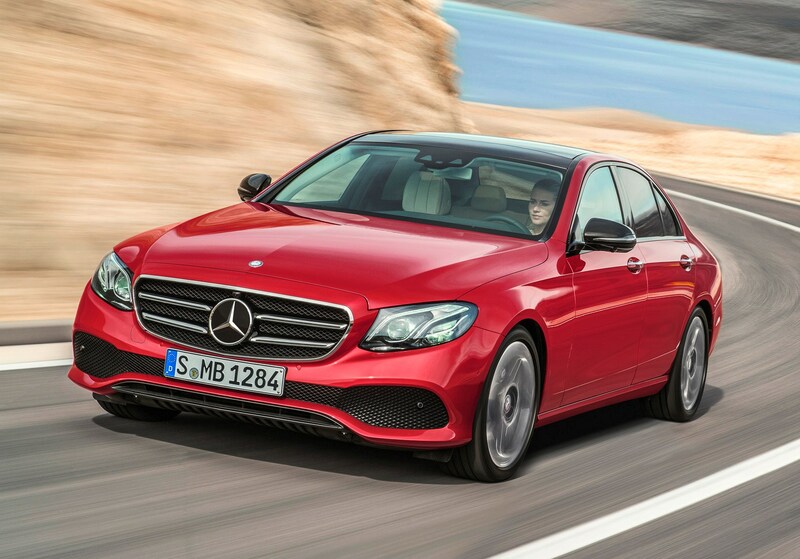 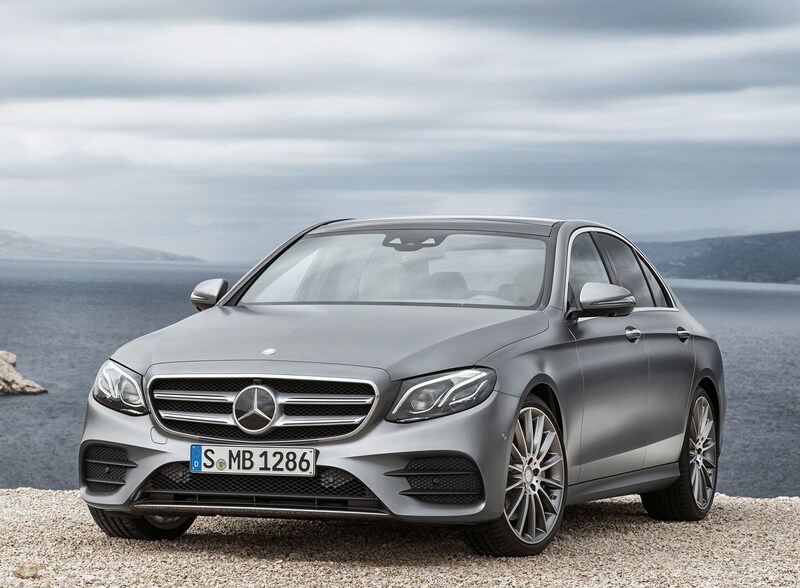 The E-Class is one of Mercedes-Benz’s most storied models. 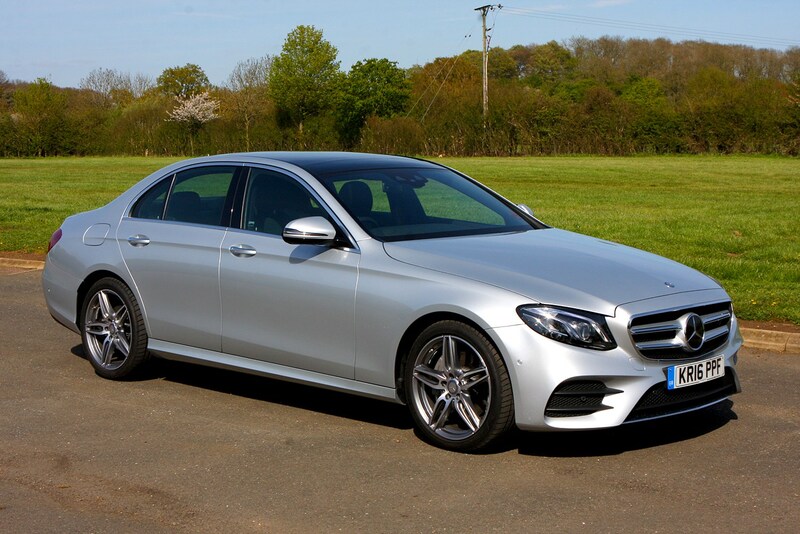 Robust, stylishly understated and practical, it has traditionally been as popular with taxi drivers as company directors, and more than 13 million have been sold over multiple generations. 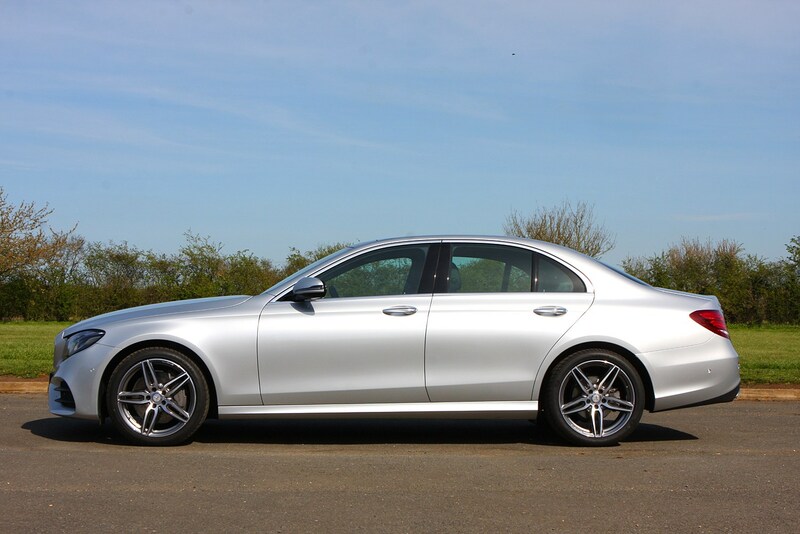 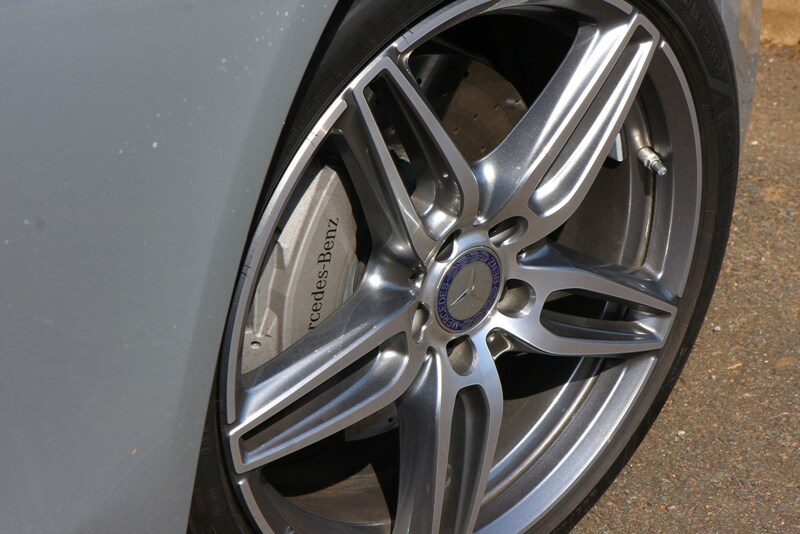 Key rivals in the class include the Audi A6, BMW 5 Series and Jaguar XF. 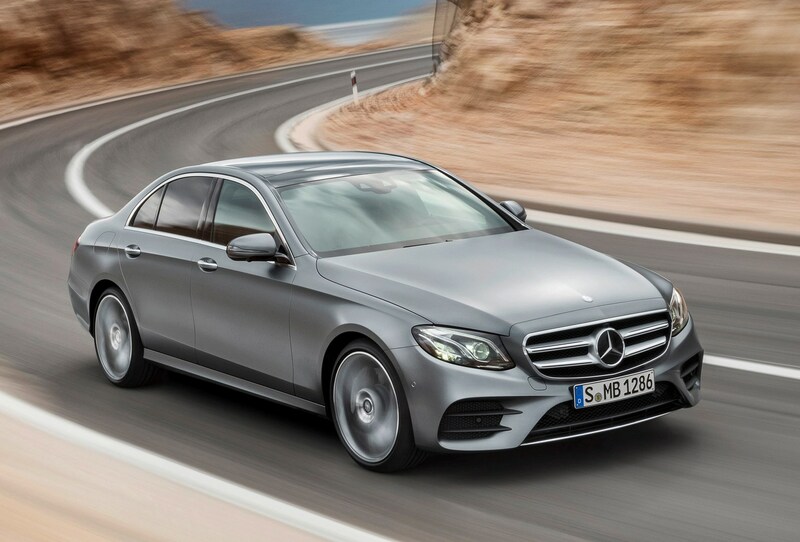 While the BMW and particularly the Jaguar focus on driving enjoyment, the new E-Class plays the luxury card, offering a level of in-cabin style and luxury no other car in the sector can match. 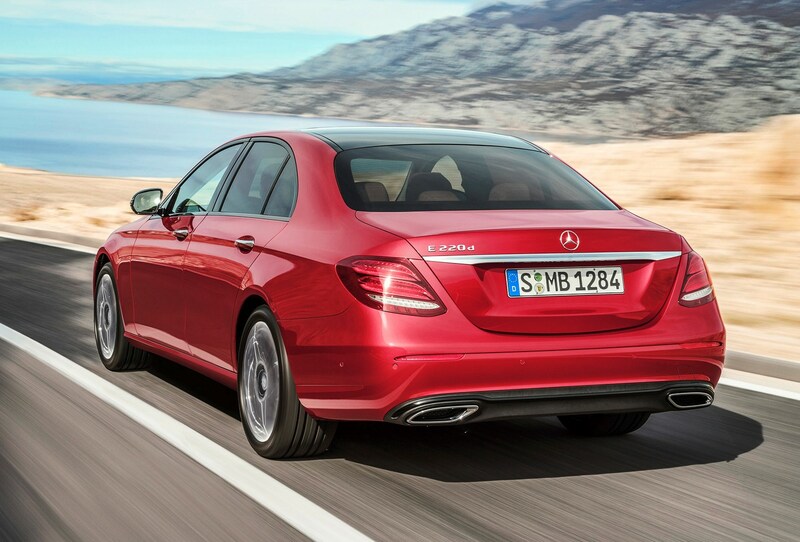 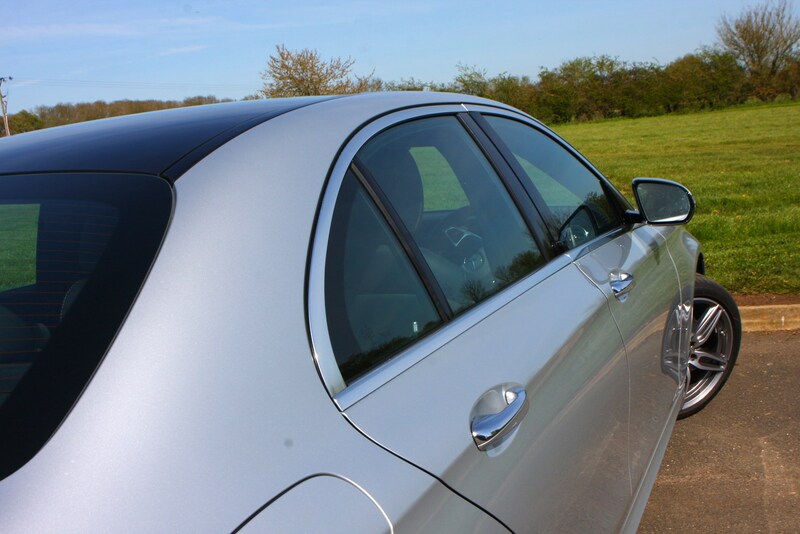 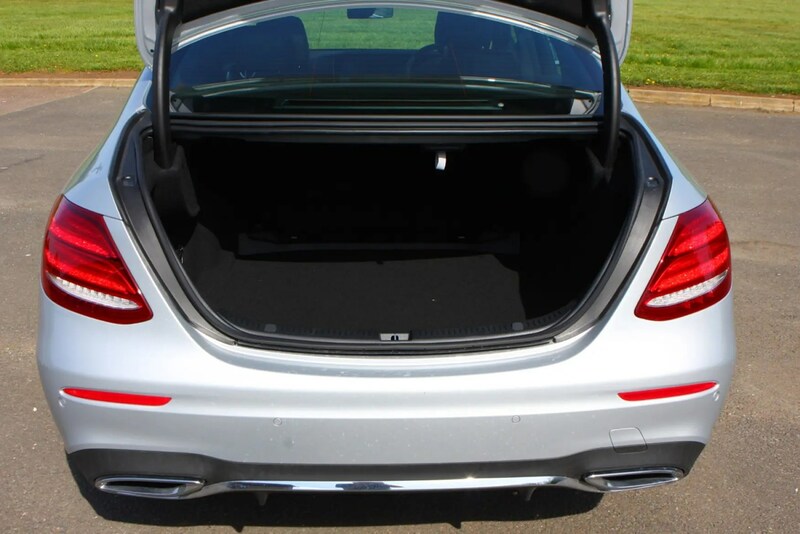 Longer but lighter than its predecessor, the new E-Class Saloon has a wheelbase stretched by 65mm to deliver additional interior space. 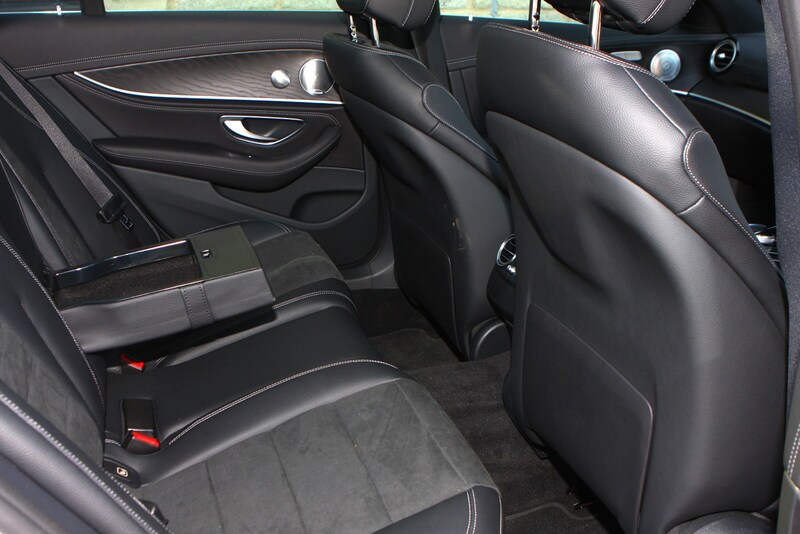 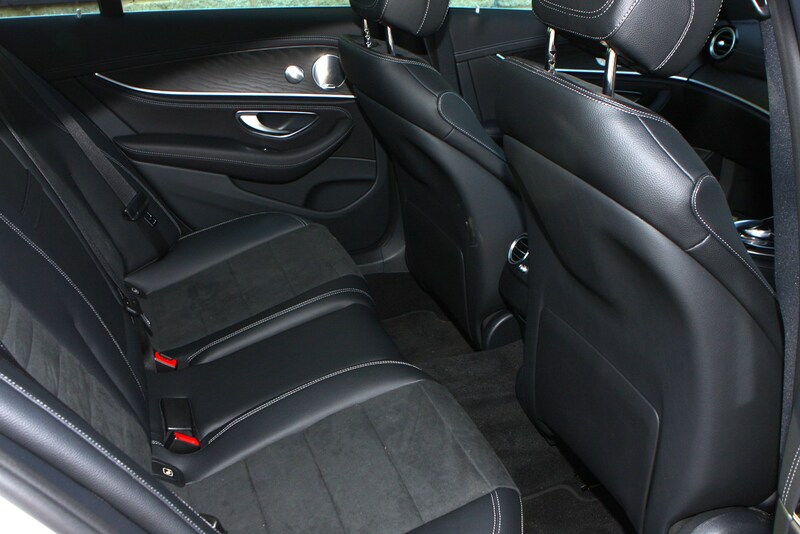 But the area where it really outpaces the competition is in interior style and quality. 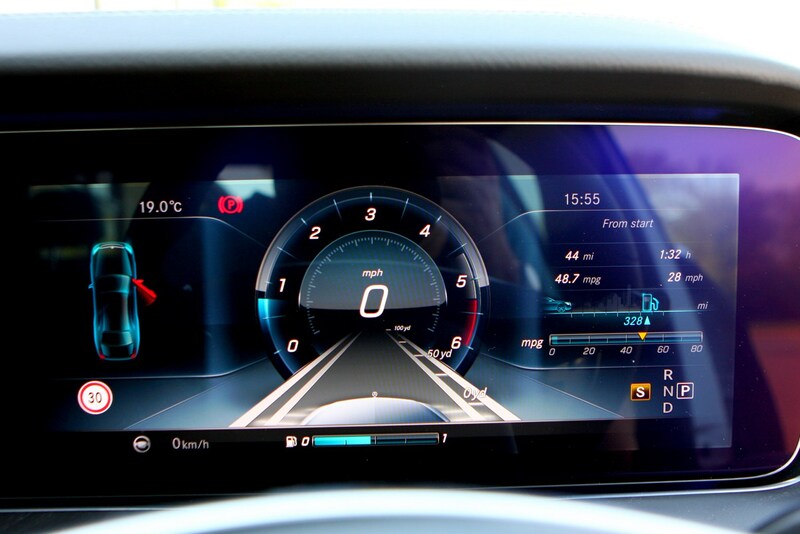 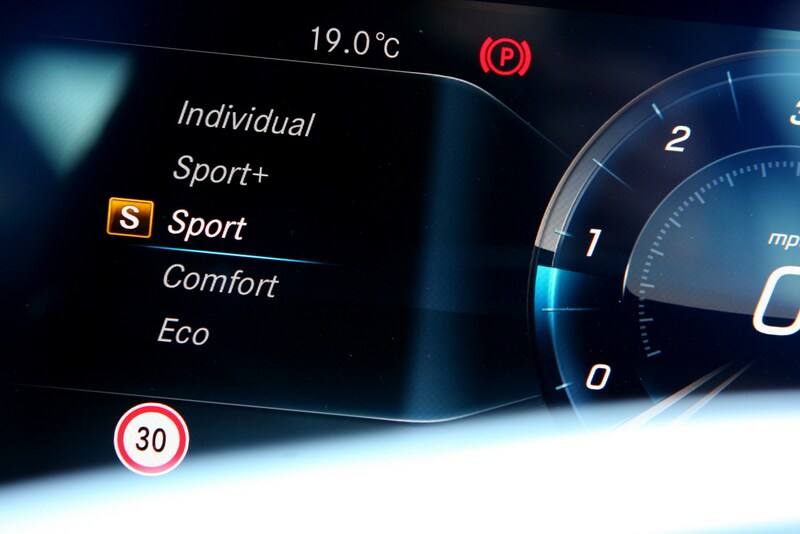 An optional 12.3-inch colour screen replaces the traditional speedometer and rev counter with customisable digital displays, and stretches almost to the other side of the dashboard. 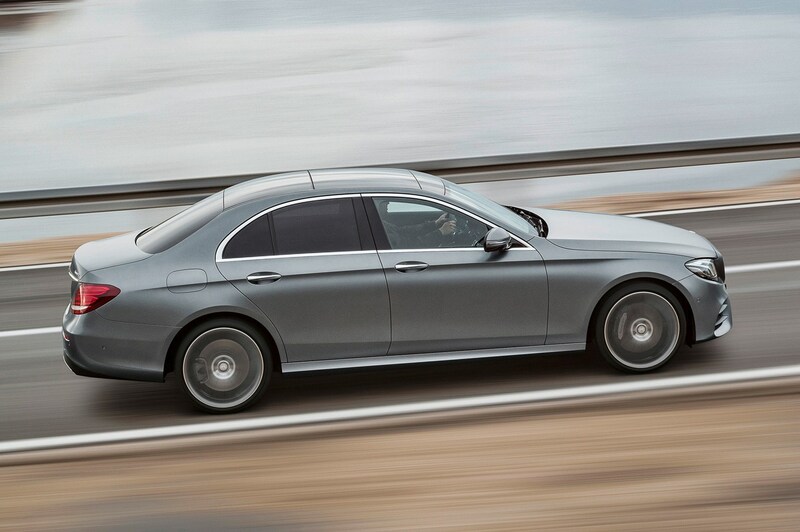 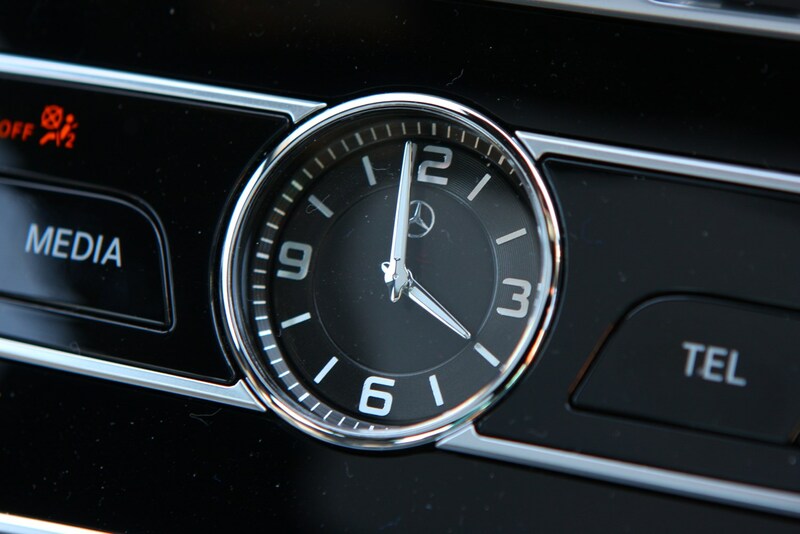 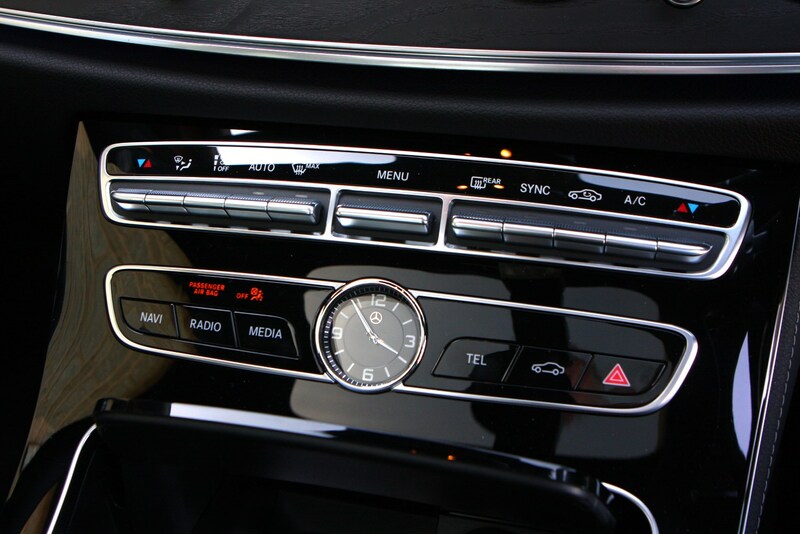 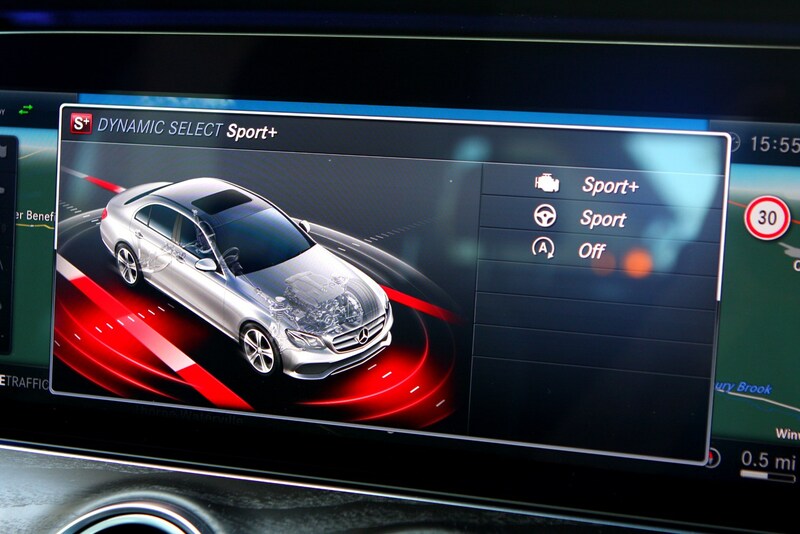 Not even the S-Class limousine can match the E-Class’s tech-meets-luxury ambience. 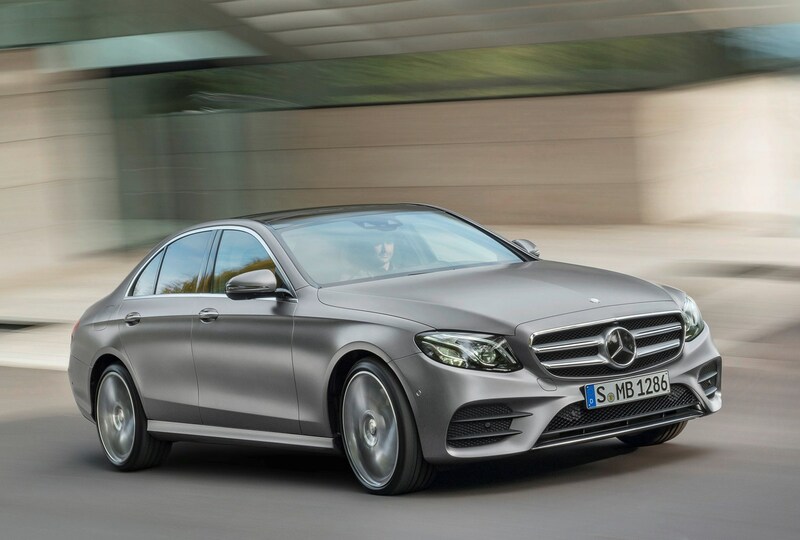 Mercedes is investing huge sums in autonomous driving technology and although a fully self-driving car bearing the three-pointed star is still years away, the E-Class takes us one step closer. 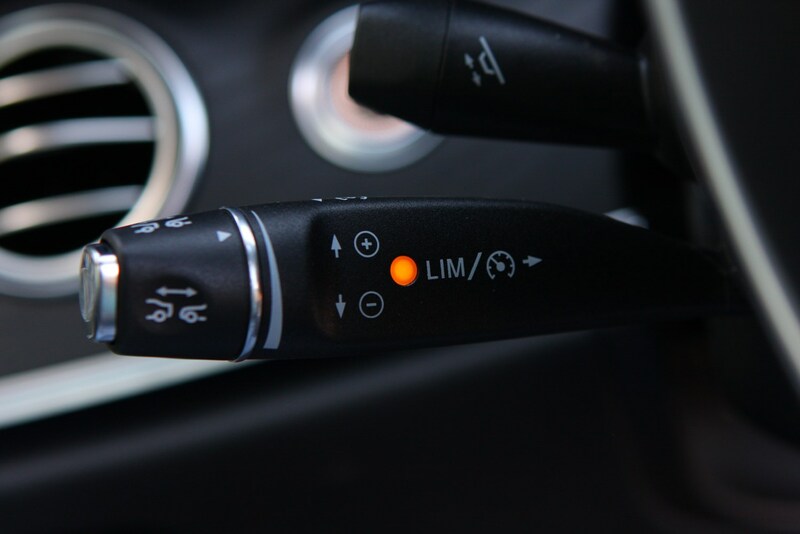 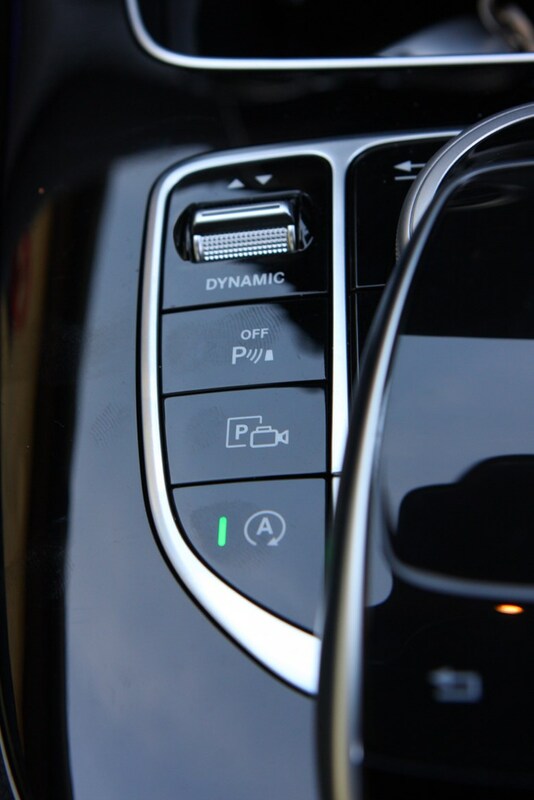 Using the Remote Parking Pilot, owners can actually get out of their car, which will then park by itself in response to a prompt from their smartphone. 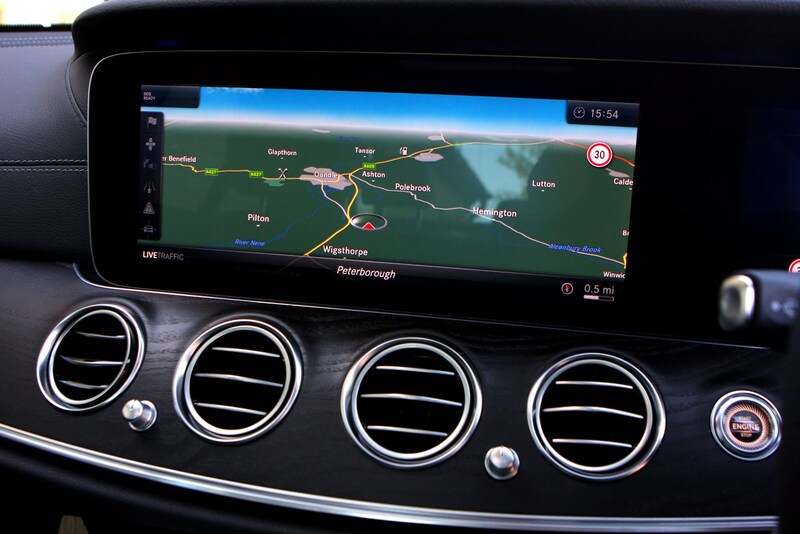 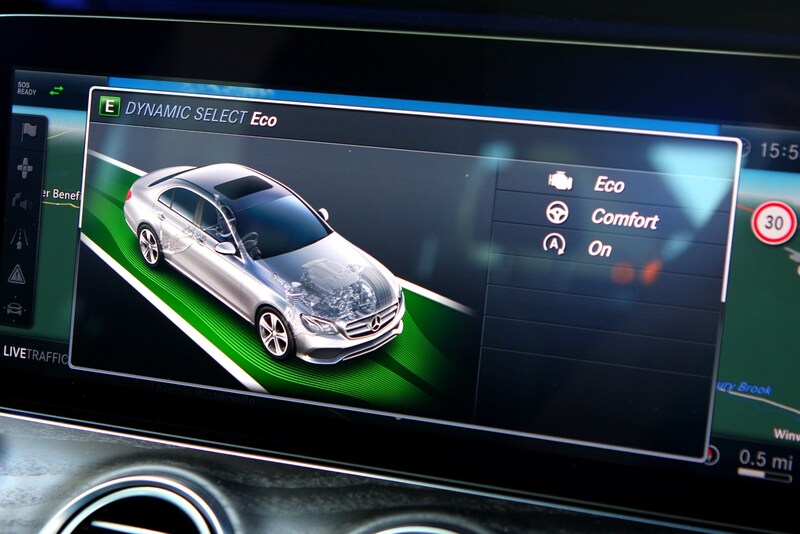 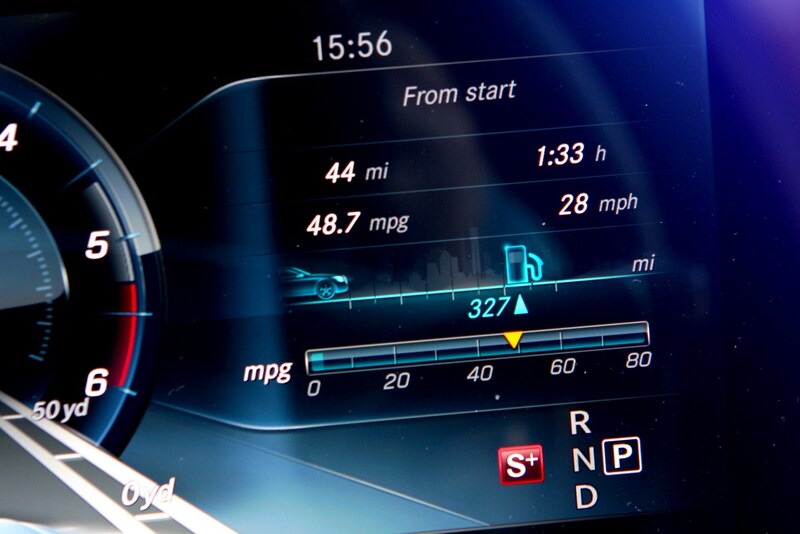 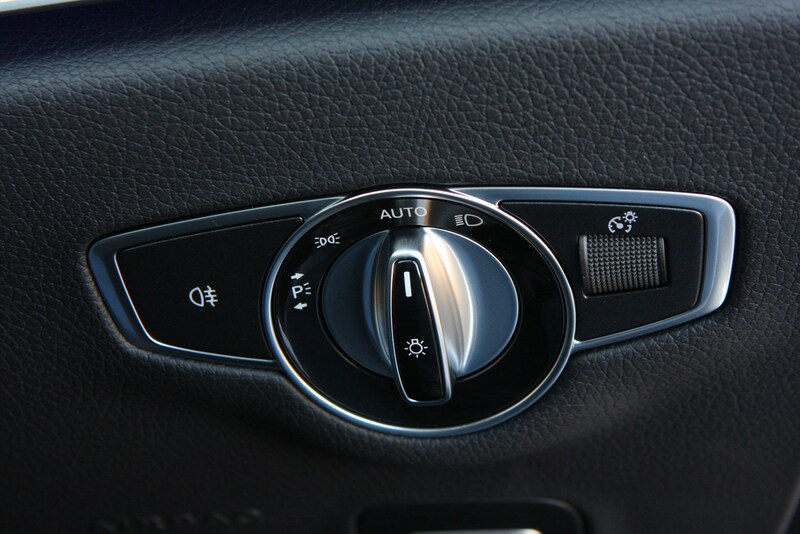 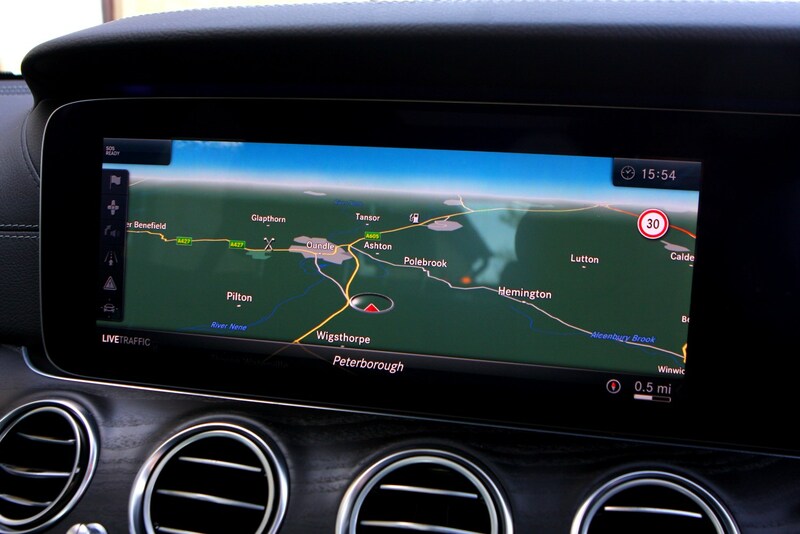 The E-Class also features the latest version of Mercedes’ adaptive cruise control, a system that can maintain a safe distance between you and the car in front, right down to a stop, and even steer between the white lines at motorway speeds, although it requires some level of input at the steering wheel every 30 seconds or so. 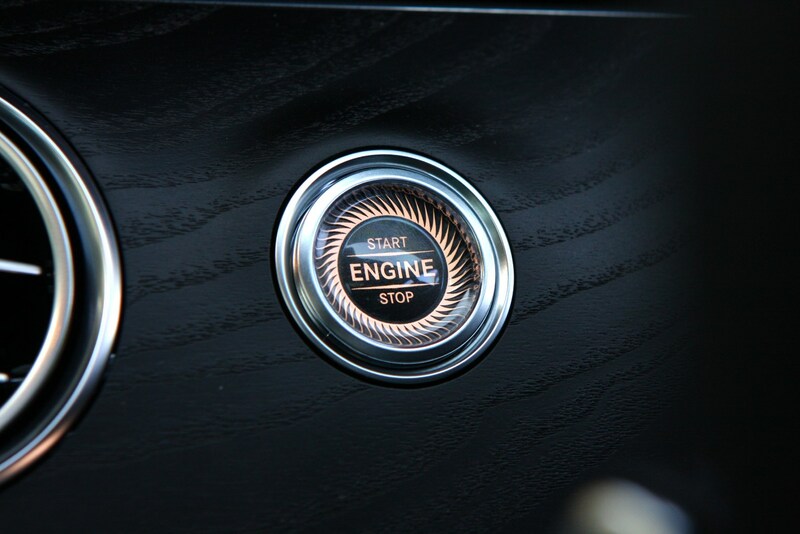 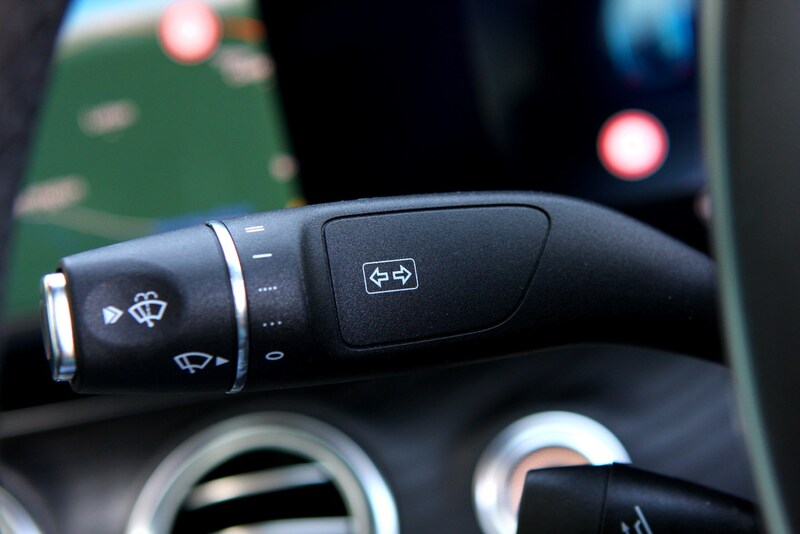 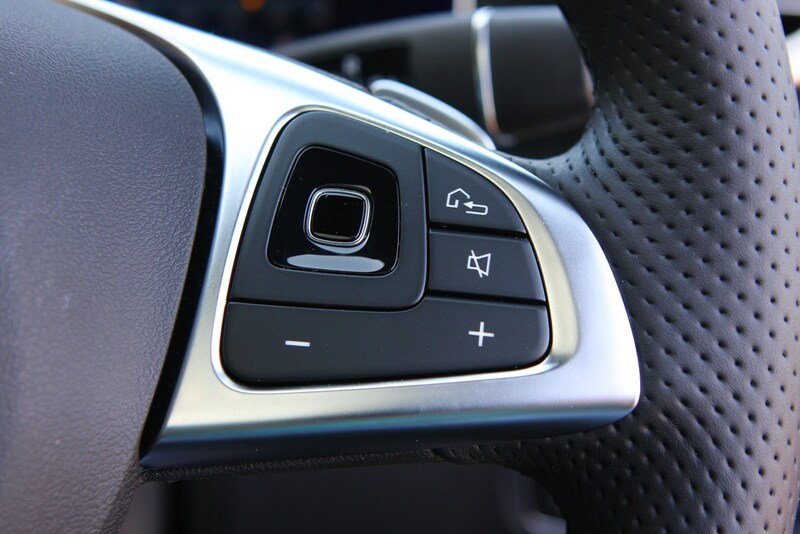 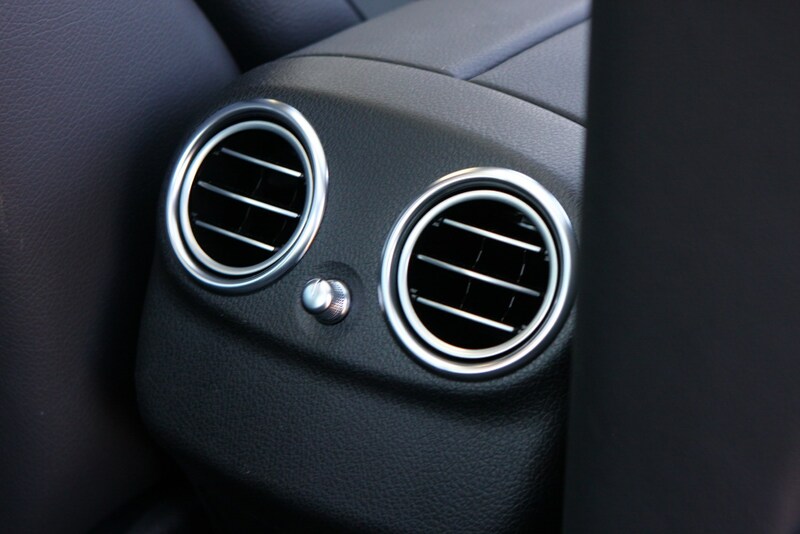 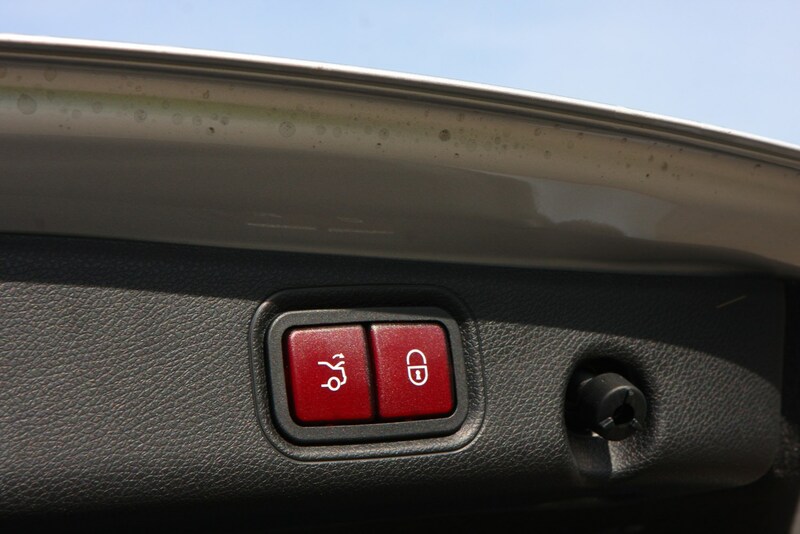 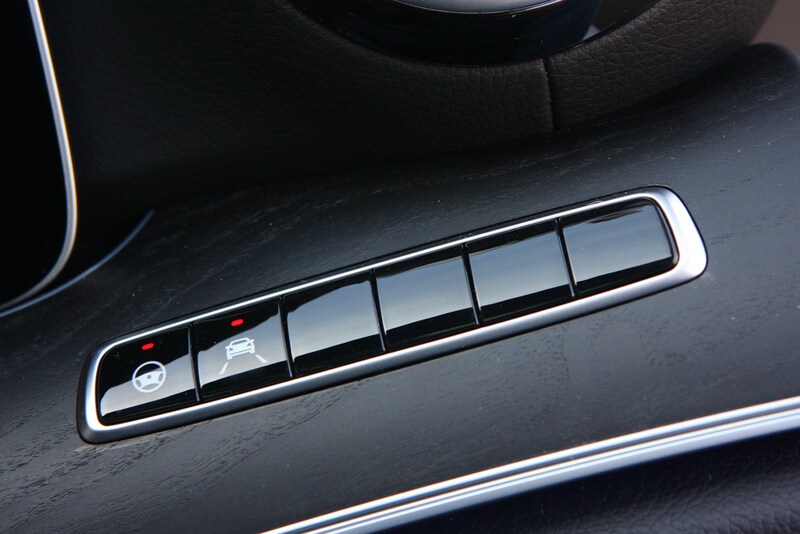 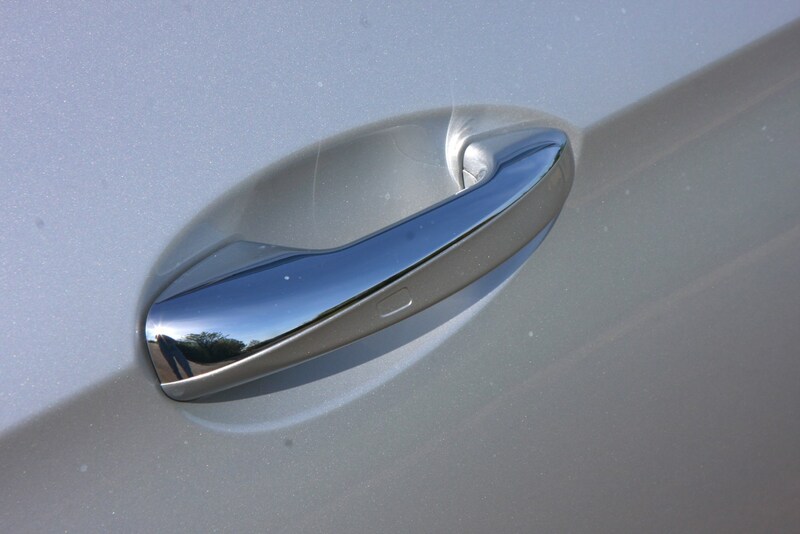 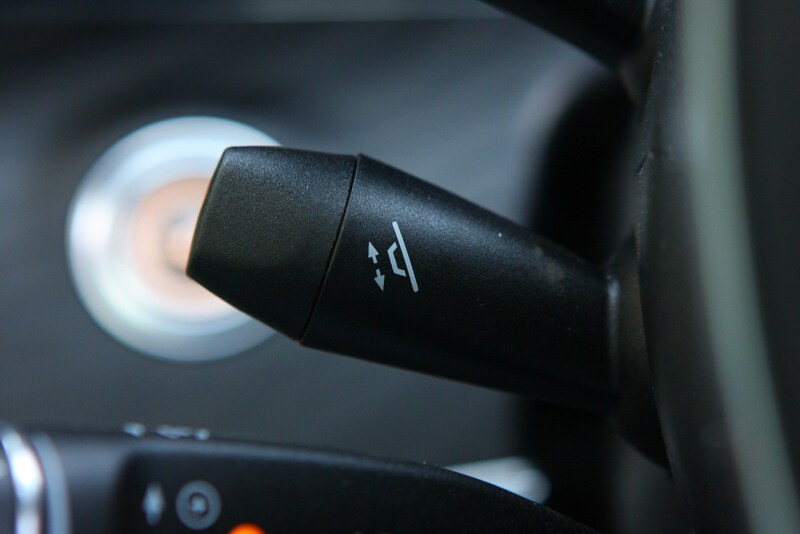 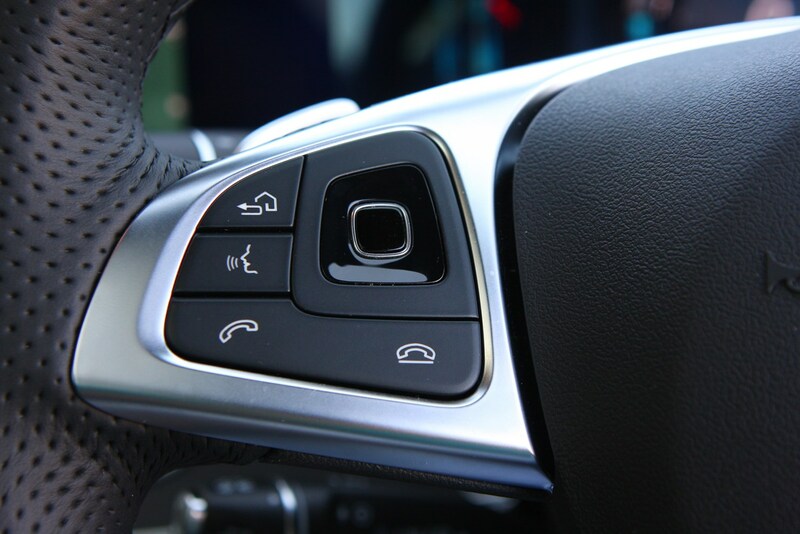 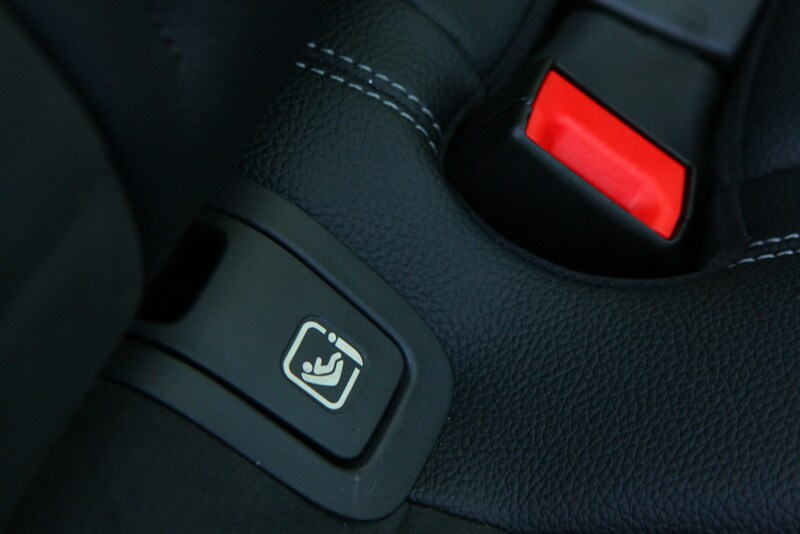 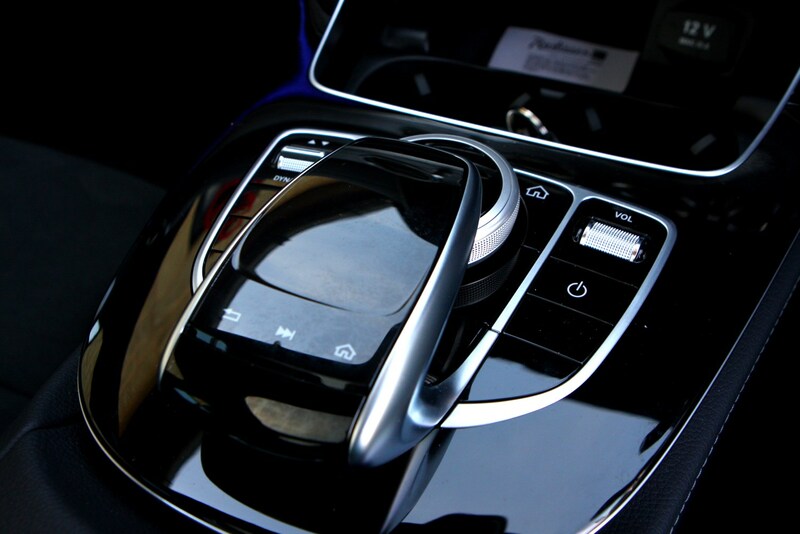 Other innovations include seat bolsters that actively push you towards the centre of the car when a side impact is imminent, steering that intervenes to help you steer around obstacles in an emergency, and a ‘smart’ key saved in your phone that replaces a traditional key - although this technology is only suitable for Android, and not Apple phones. 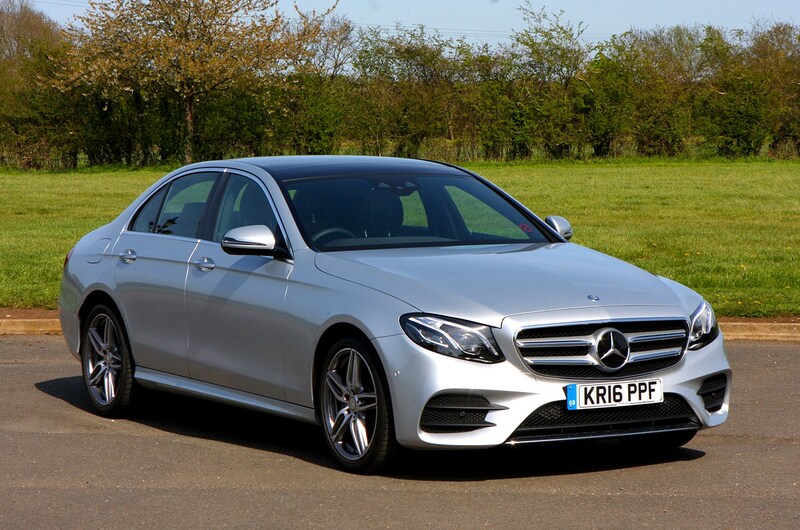 Launched in predicted biggest-selling E 220 d guise alongside a more powerful E 350 d (now E400 d), the E-Class Saloon range has grown to accommodate a cheaper diesel, a plug-in hybrid (now discontinued) and high-performance petrol versions. 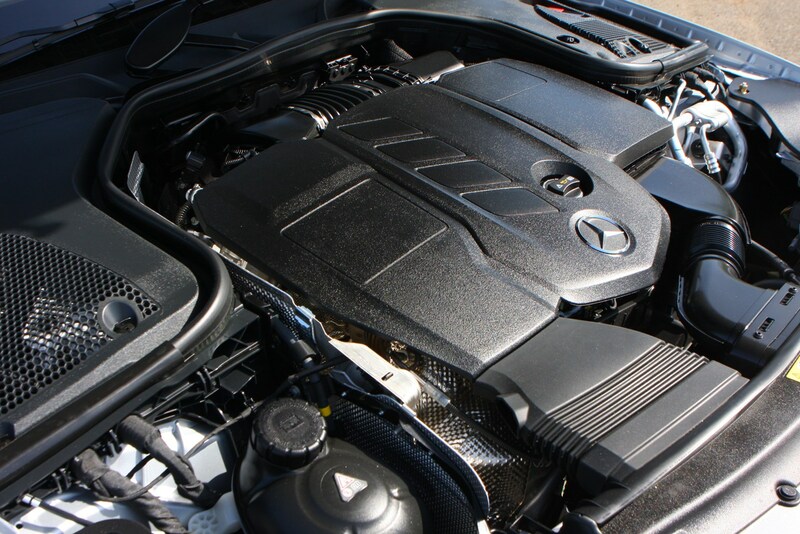 That means seven engines in total but plenty of scope for buyers – whether they want economy, performance, or a little of both. 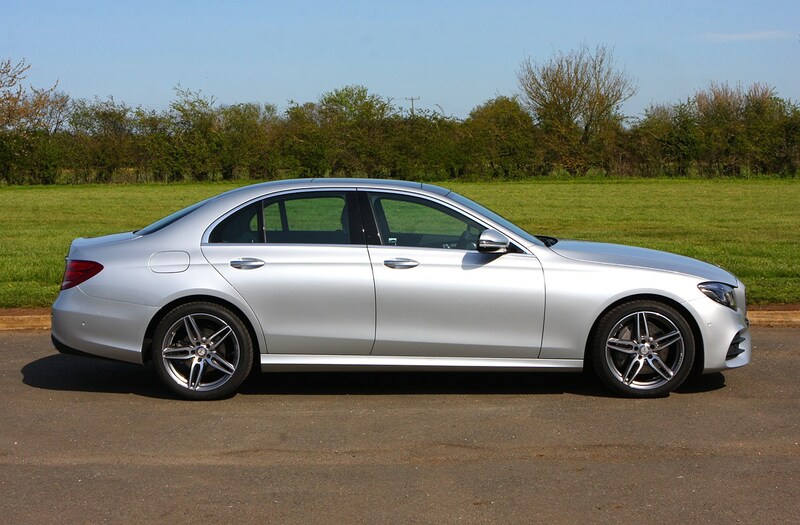 The Mercedes-AMG versions (E 53 and E 63) offer serious performance and the ability to deploy it in all conditions, given that both come with 4Matic all-wheel drive as standard. 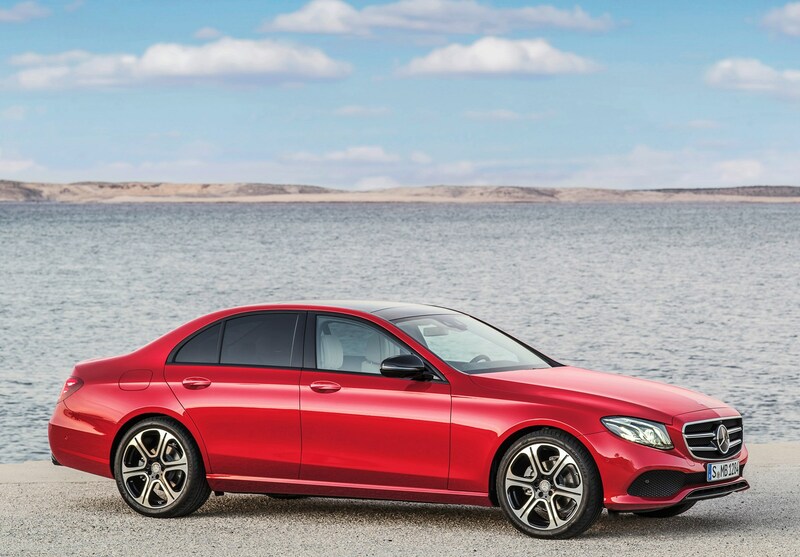 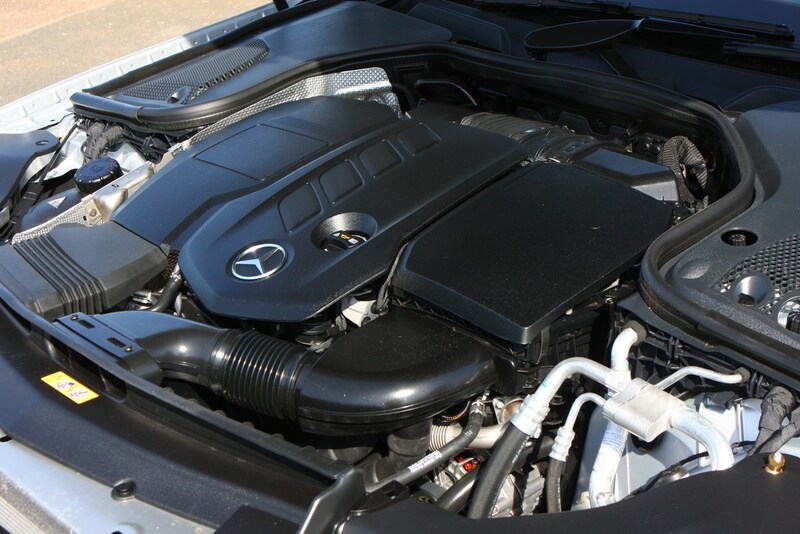 Trim levels are restricted to SE and sporty AMG Line for the majority of the range. 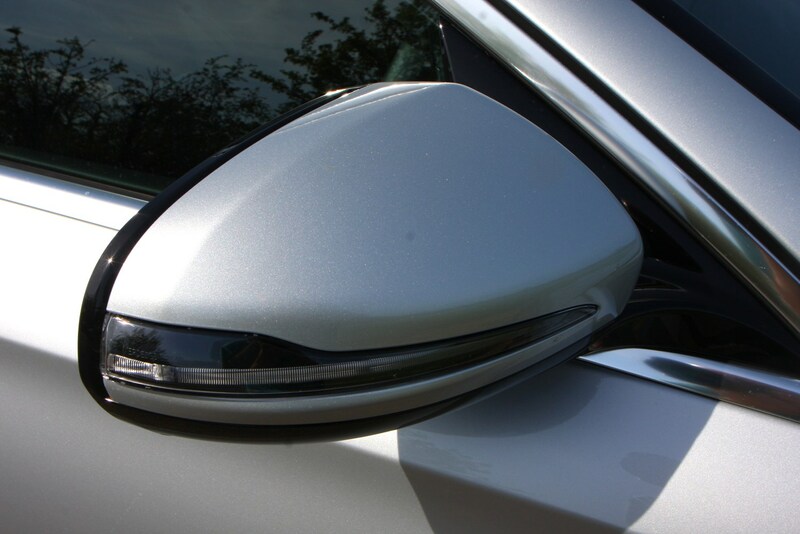 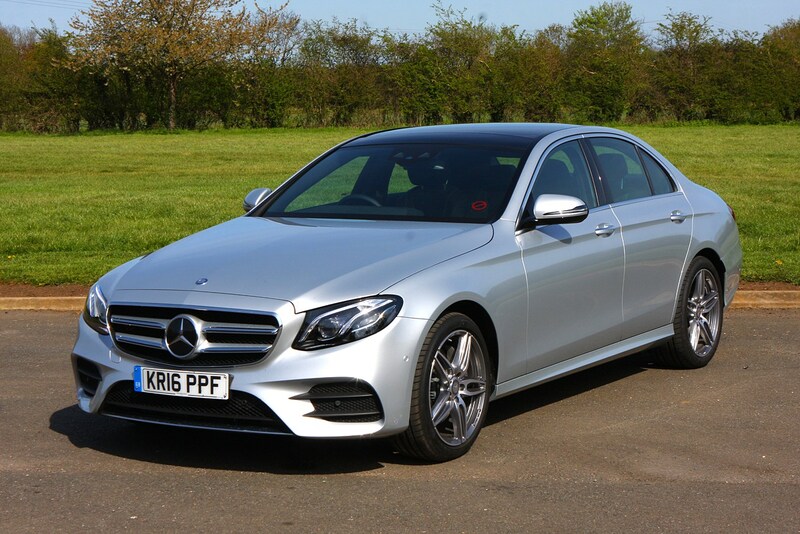 SE models come with parking sensors, a reversing camera and the self-parking system, LED headlamps, satellite navigation and autonomous braking. 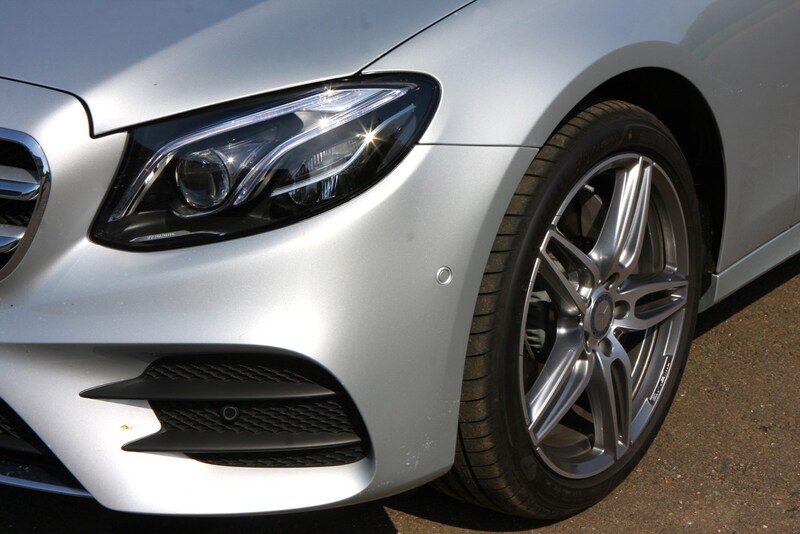 AMG Line cars add 19-inch wheels and sportier interior and exterior styling tweaks including different bumpers, seats and dash inlays. 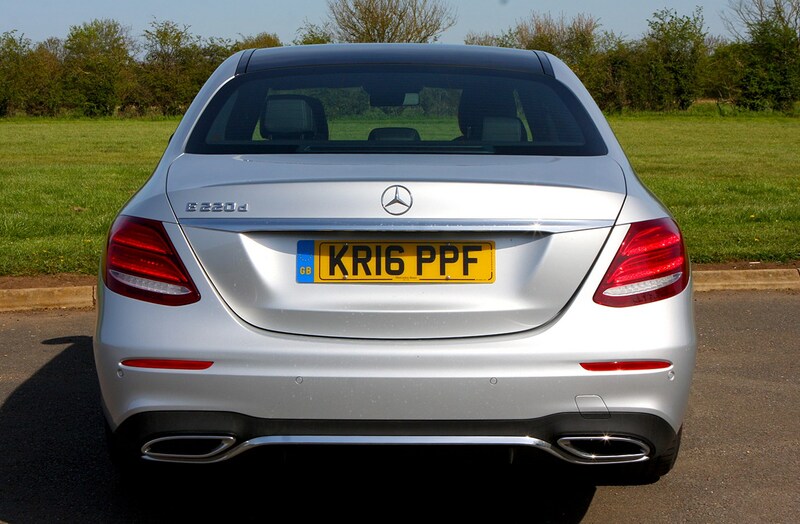 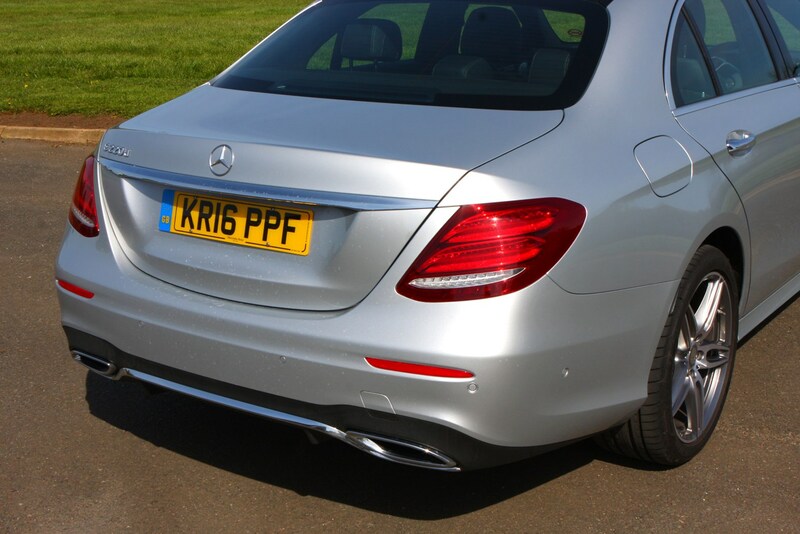 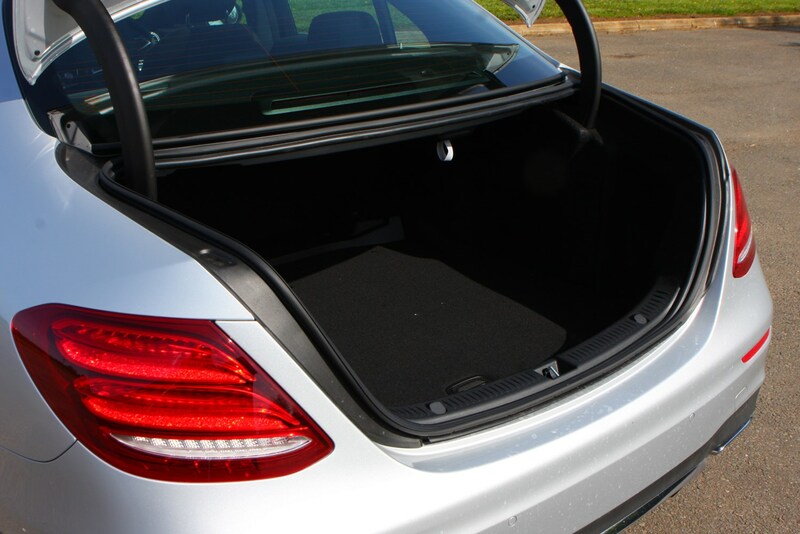 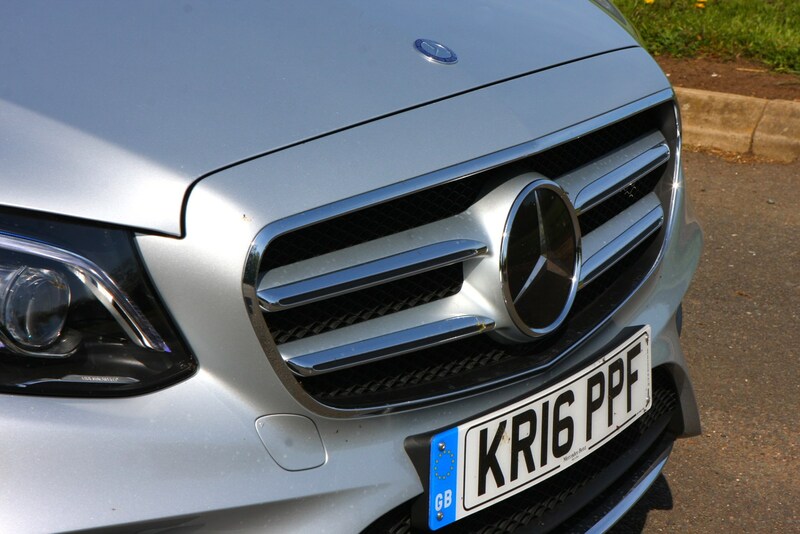 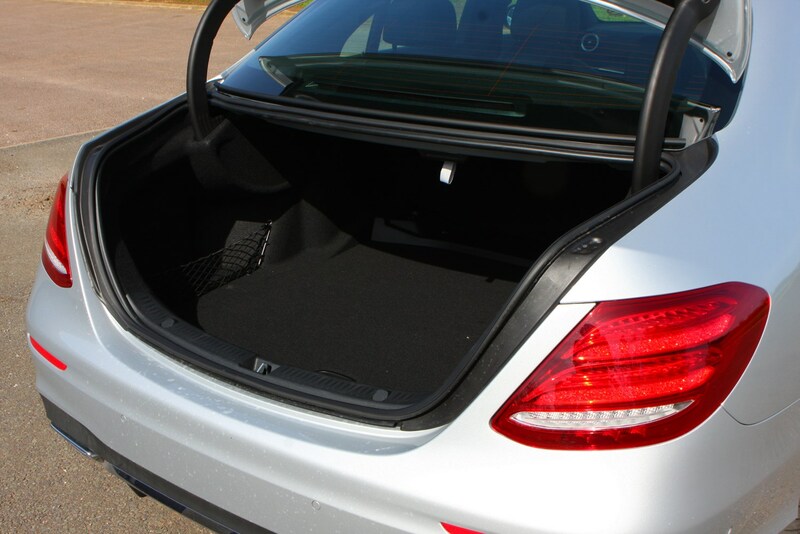 Like its C-Class brother, the E’s handling is reassuringly stable. 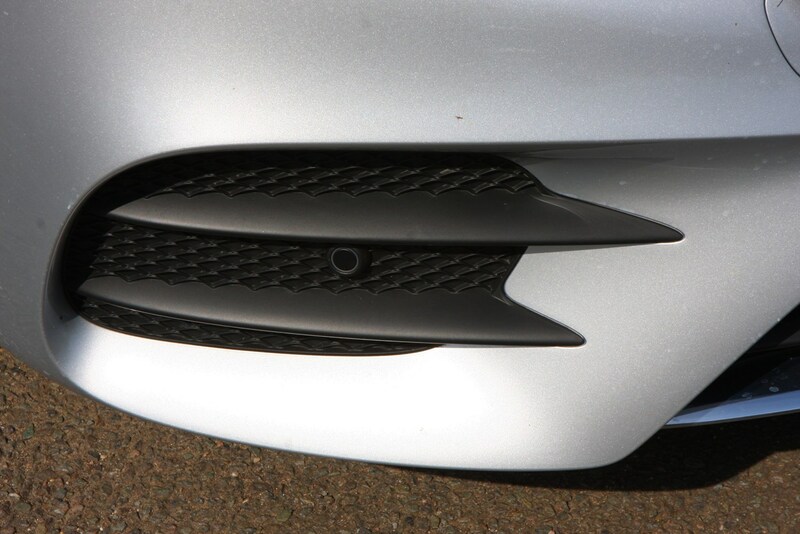 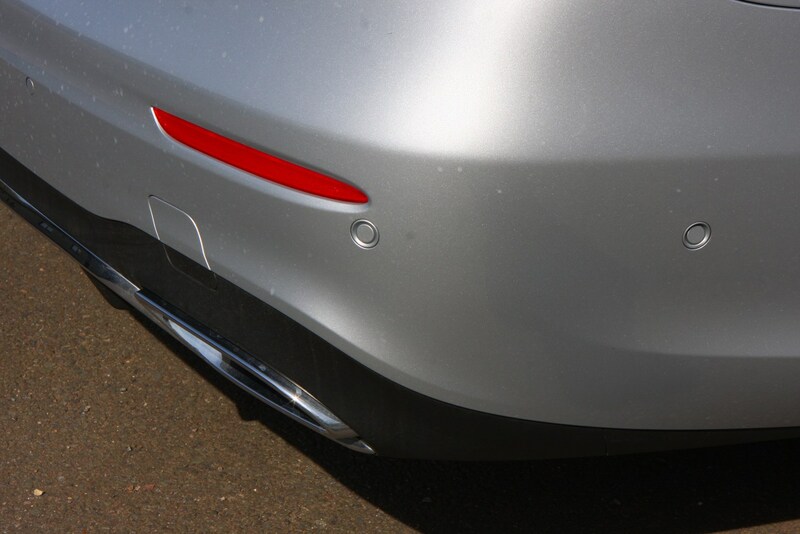 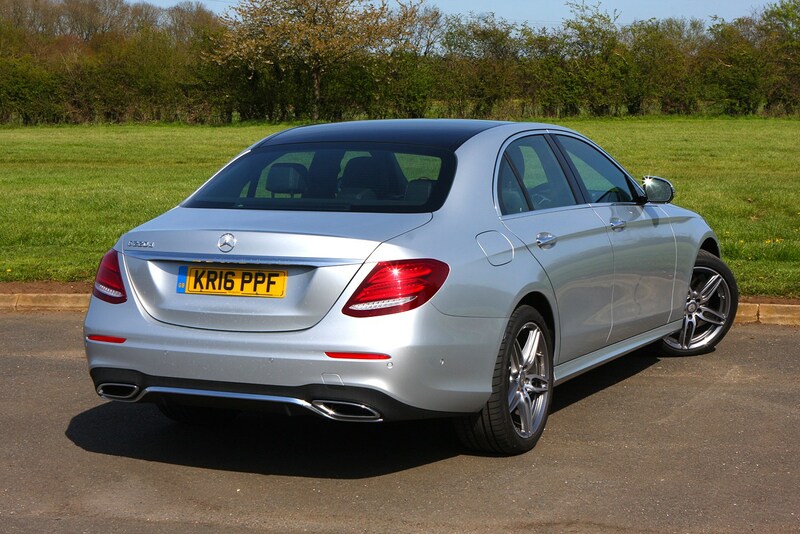 It’s highly competent but rivals like the Jaguar XF are more engaging to drive. 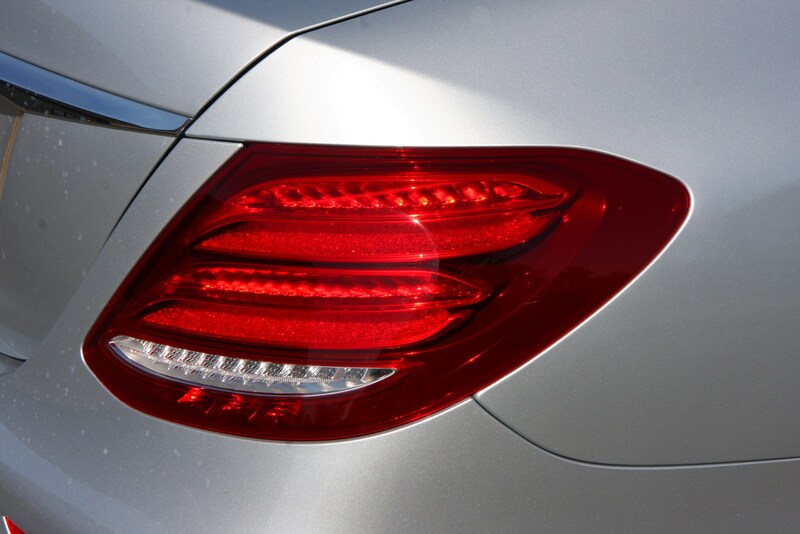 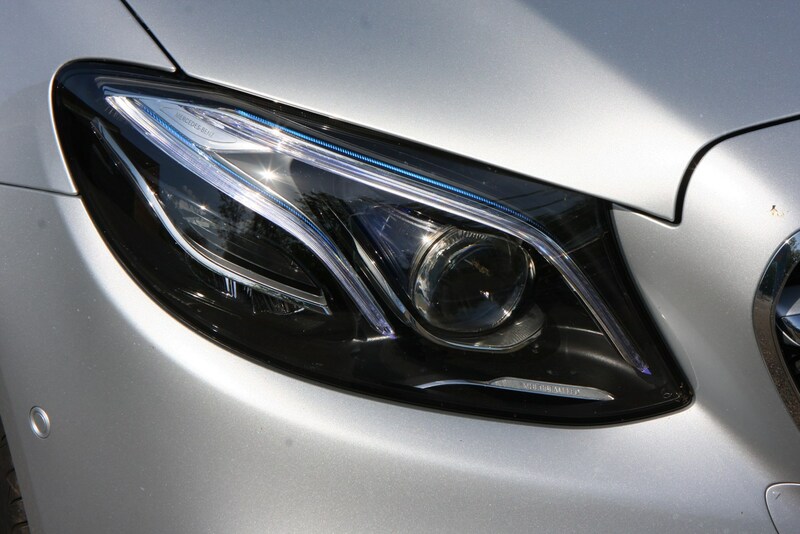 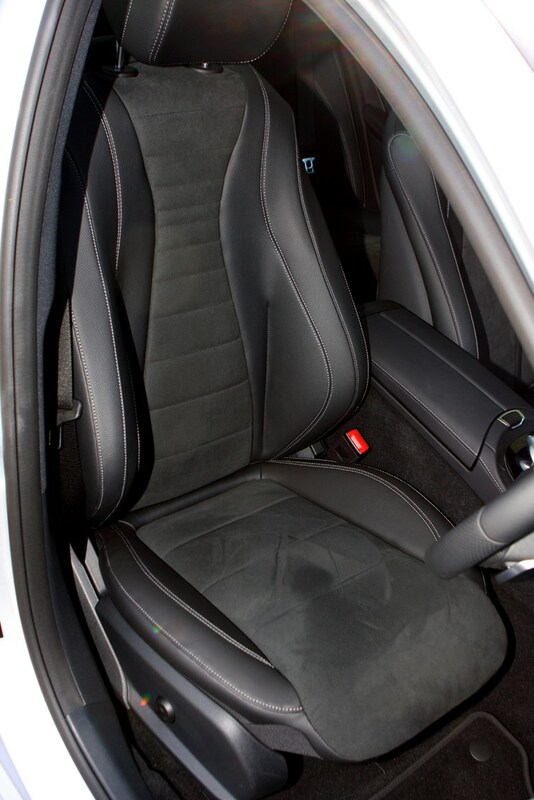 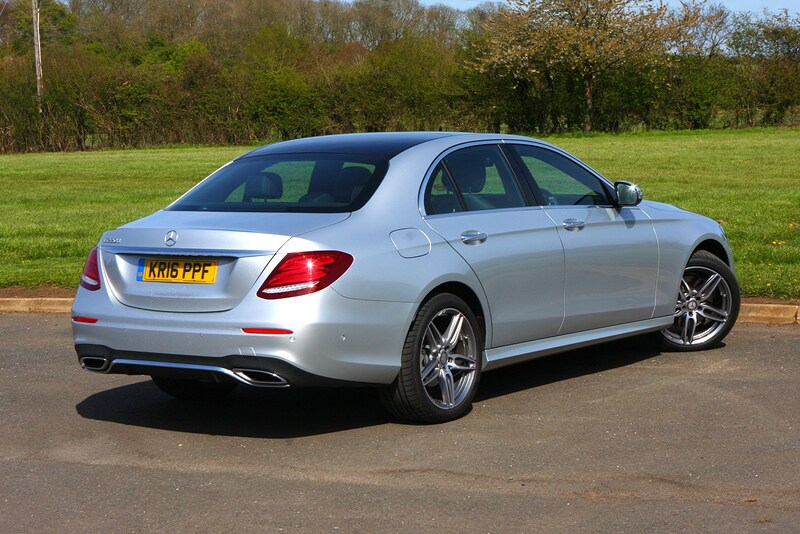 If you’re looking for the most comfortable, refined car in the class, however, look no further. 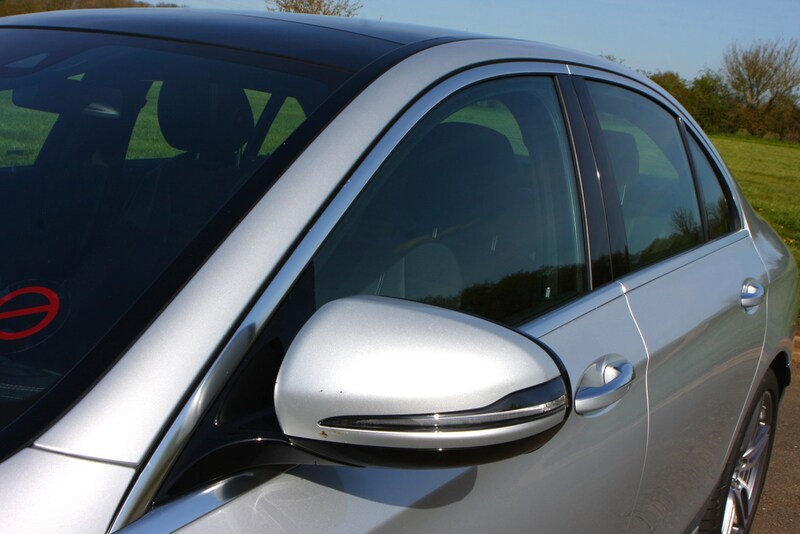 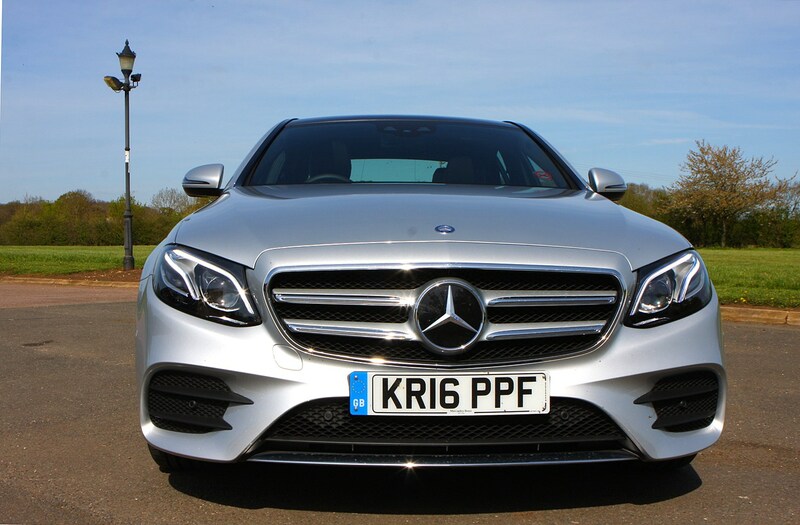 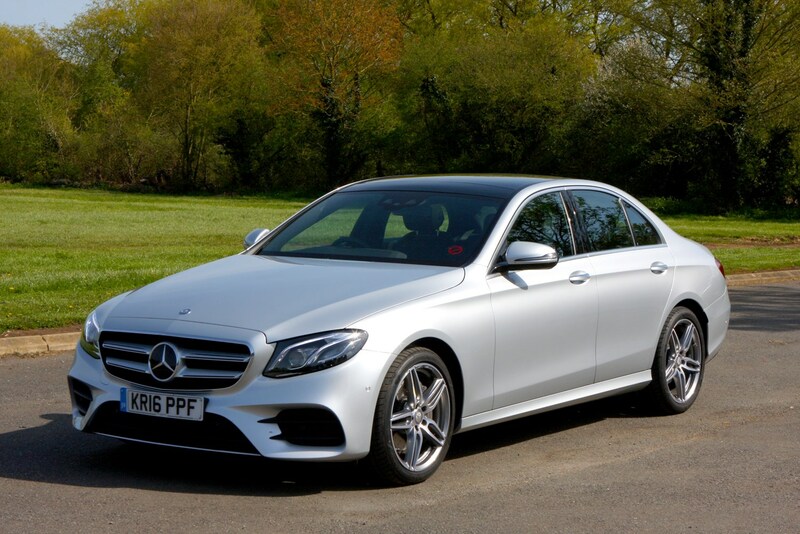 Practical and stylish, with access to a concise but wide-range of engines, the Mercedes-Benz E-Class manages to offer a little bit of everything you could want in a business-class saloon. 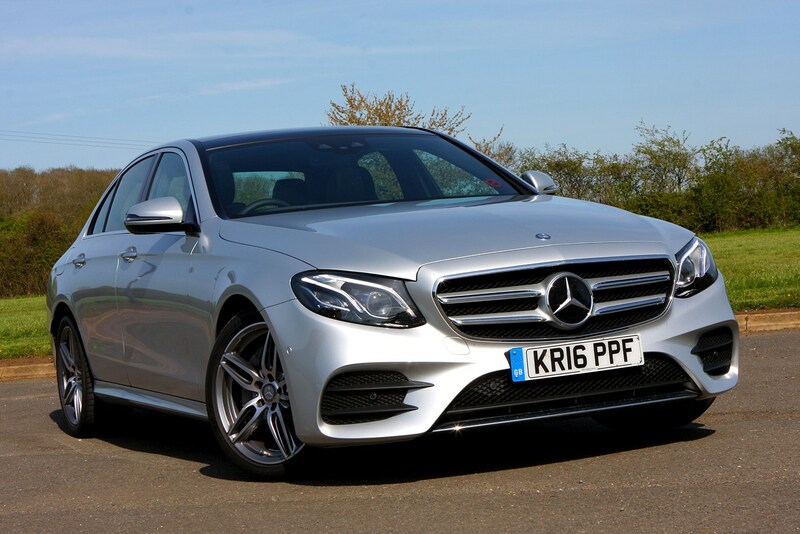 From economical hybrid and diesel variants to the stand-out performance of the AMG E 53 and E 63 range toppers, the only thing missing really is a mainstream petrol-engined car. 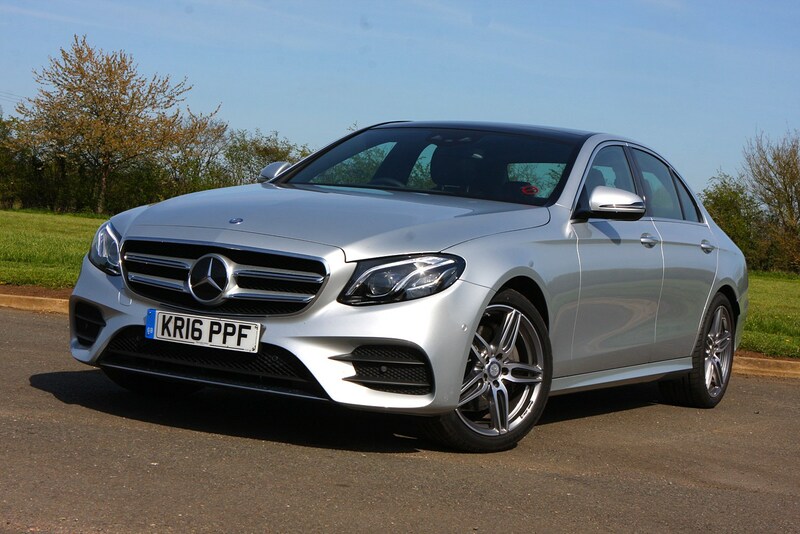 It might lack the outright drivability of the BMW 5-Series and the restrained looks of the Audi A6, but the E-Class offers a seriously strong balance of abilities.